Call us for professional hard water removal services in Indianapolis, Indiana. Our company provides several possibilities for water softening in residential and commercial properties. 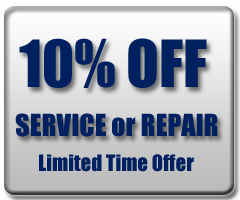 We retain the latest technologies and equipment to professionally repair, install, or replace any soft water system. Our highly experienced and certified water softener repair specialists can repair or maintenance any make or model water softener as well. Our company sells new and used units, as well as, supplies, products, parts, and more. Get rid of those dingy hard water spots and hard water stains for good! Call us today at 317-537-9707 for dependable hard water removal options in Indianapolis, Indiana.